The Nigeria Labour Congress (NLC), has served a formal notice to the Federal Government that its members will begin an indefinite national strike from November 6, except the payment of N30,000 as new national minimum wage is adopted. It accused Minister of Labour, Senator Chris Ngige of feeding the public with half-truth about the work of the tripartite committee on the new National Minimum Wage and misleading the government into gagging workers and forcing them to become slaves, rather than workers. Rising from its National Executive Council meeting in Abuja, the NLC said workers would not be intimidated by any threat of “no work, no pay”. It noted that the government was trying to return the country to the dark days of the Abacha military regime by attempting to force workers not to protest inhuman treatment through nonpayment of salaries. The Congress accused the Minister of Labour and Employment of trying to twist the truth by misinforming the public that the meeting of October 4 and 5, 2018 was inconclusive as the members of the Tripartite Committee on National Minimum Wage did not agree on a figure. 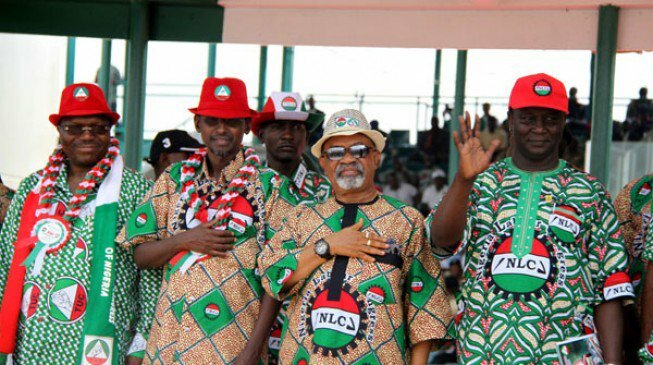 The NEC, which is the highest decision-making organ of the NLC, said the recent antics of Minister of Labour and Employment was anti-labour and anti-workers, especially with regards to the minister’s utterances, which it deemed as an act of bad faith intended to scuttle the work of the committee on the new national minimum wage. It rejected and condemned the minister’s claims in the media that negotiations were still ongoing on the issue of a new National Minimum Wage, which implementation is already long overdue. 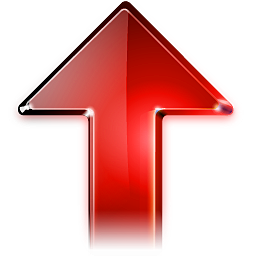 According to the NLC NEC, the latest posture by government was calculated to cow workers into submission as well as stop labour from protesting government’s foot dragging on the new national minimum wage and an assault on workers with the “no work, no pay” clause in the Trade Disputes Act. It resolved to “organise a national day of mobilisation and sensitisation rallies for workers to show their outrage and mourning in the 36 states of the federation and FCT on Tuesday.